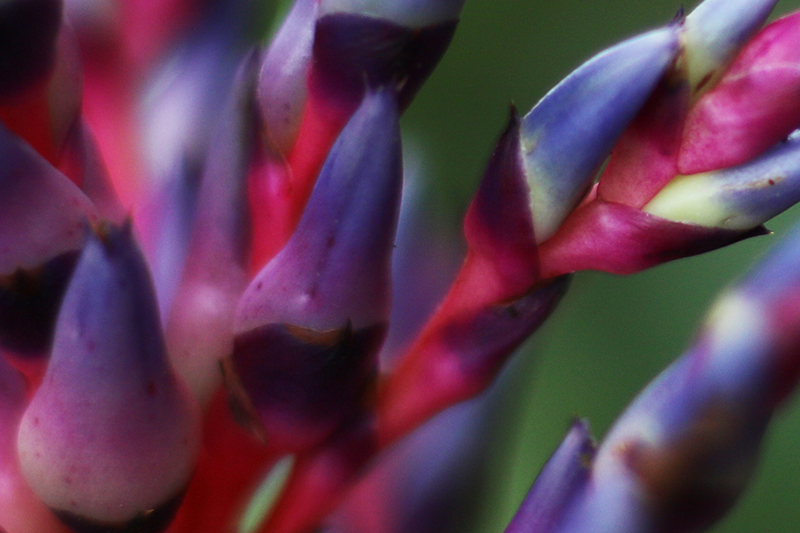 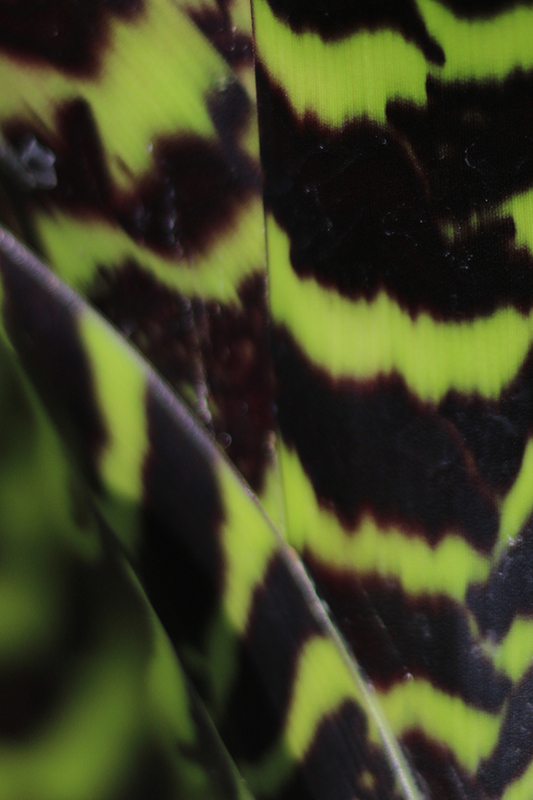 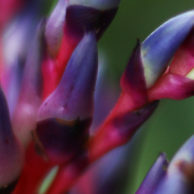 You’ll find 30 species of bromeliad on display in the Amazonica glasshouse near the pond. 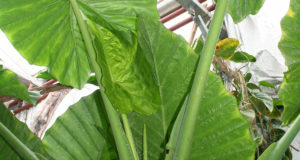 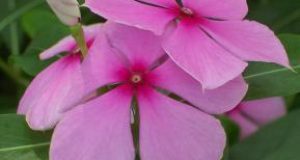 We also have a number of other species displayed throughout the glasshouses. 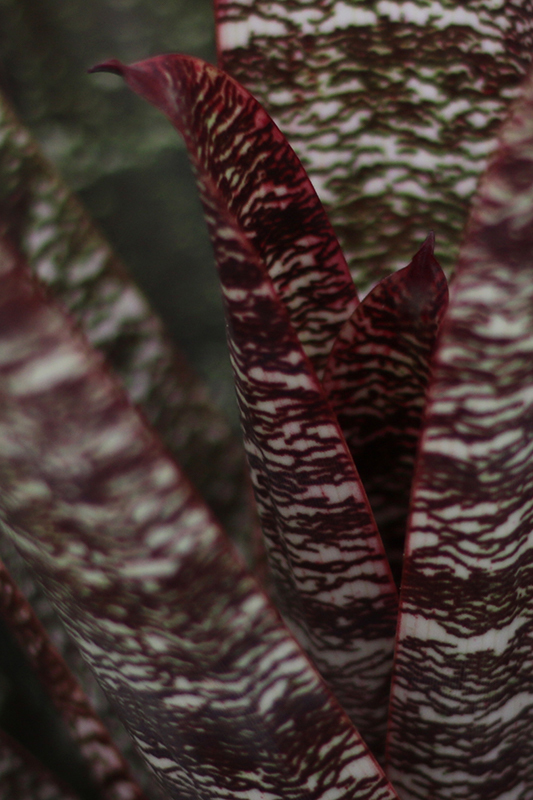 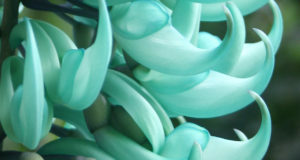 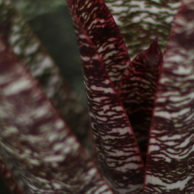 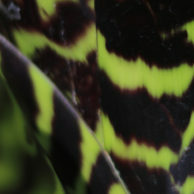 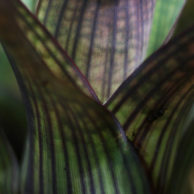 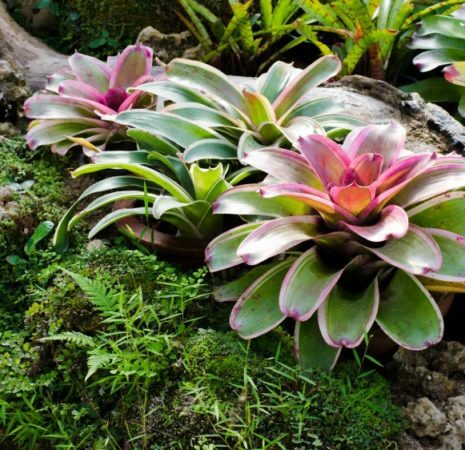 Known as ‘king of the bromeliads’, the Vriesea hieroglyphica is named after the linear horizontal patterns on the leaves that resemble hieroglyphs. 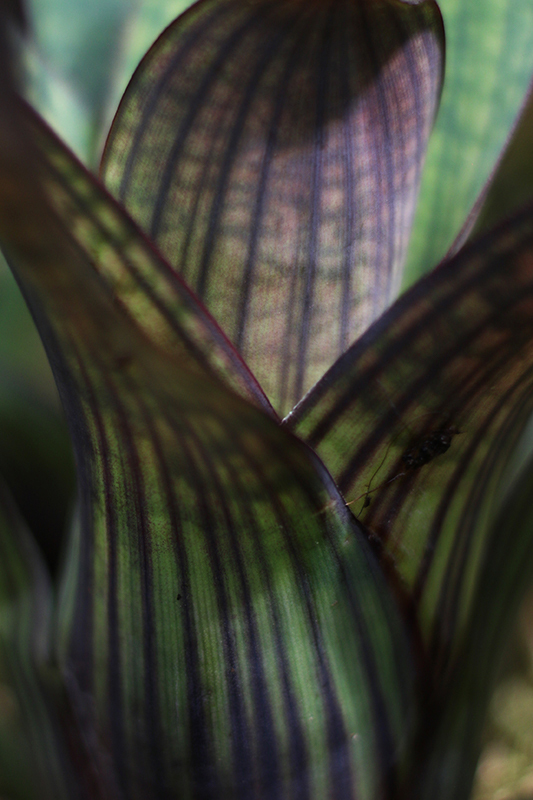 You’ll need to look closely to spot the Vriesea racinae – at just 4 inches tall at full height, it is a true minature from Brazil.